Tags: Dockers Mens, mens footwear, Proposal Moc, Slip-on. 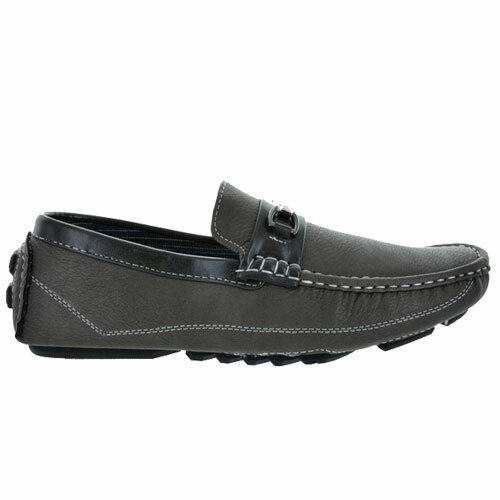 Dockers Mens Proposal Moc Slip On footwear makes you forget all about work shoes that pinch once you put them on. Leather upper in a dress slip-on loafer style with a square toe. 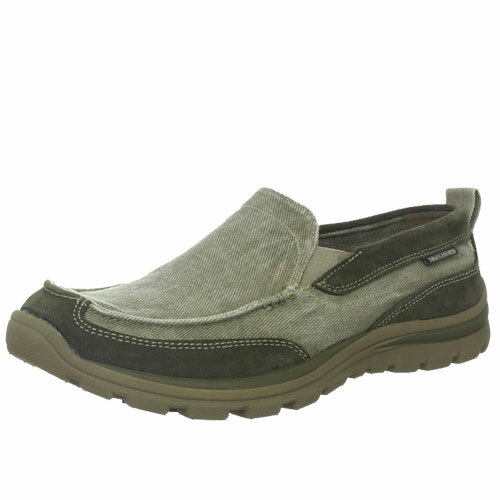 All Motion(TM) Comfort technology, tumbled leather, overlay pattern with stitching details, dual elastic panels to ease slip-on. 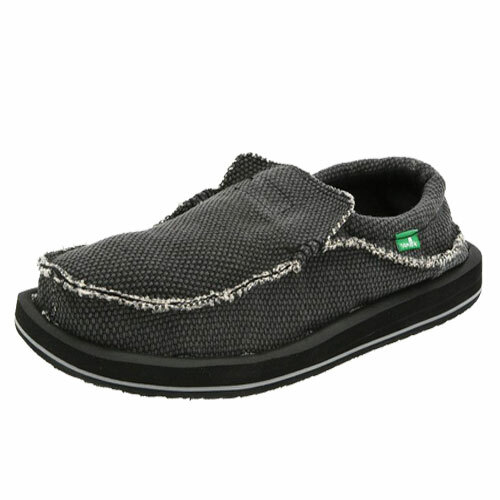 Smooth lining, removable perforated insole. Flexible insole, rubber traction outsole. 1 inch square heel. Enhance your work wardrobe without breaking the bank. 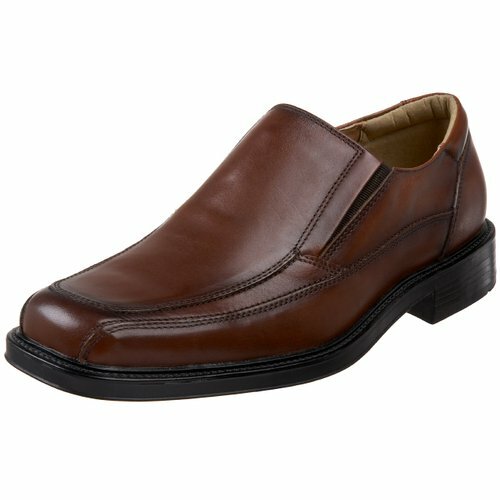 This slip-on style from Dockers features a smooth leather upper with sleek seams, while the padded collar and insole, along with the rubber outsole deliver all-day comfort.